In preparation for the launch of the new Hitman 2 2018 video game which will be launching on the Xbox One, PlayStation 4 and PC systems next month. The games developers IO Interactive have released a new trailer to whet your appetite ahead of the game’s launch which will be available to play from November 13th, 2018 onwards, offering both single player and multiplayer stealth action. Hitman 2 will feature the time-limited “Elusive Targets” missions with British actor Sean Bean portraying the first Elusive Target in the game. 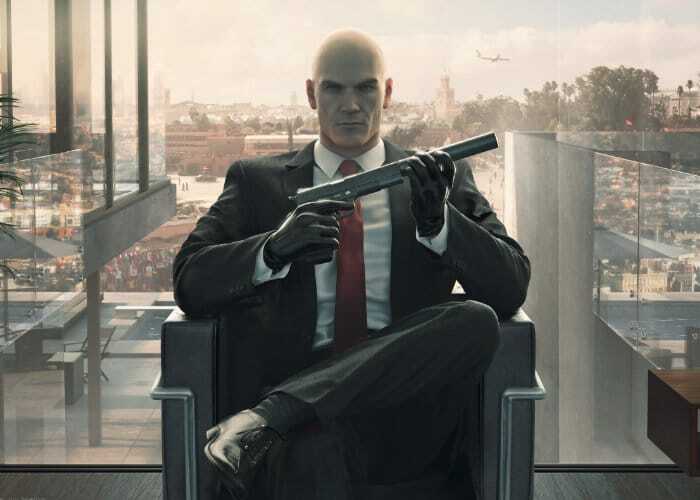 The gameplay of Hitman 2 will be similar to its 2016 predecessor, during which players take on the role of Agent 47, a contract assassin working for the International Contract Agency (ICA). Players will be required to travel to various locations around the globe to eliminate high-profile targets. Hitman 2 features six missions, which are set in six distinct locations, check out the trailer below to learn more. Hitman 2 is now available to preorder on PlayStation 4, Xbox One and PC systems.